Grindhouse Dublin, in association with Light House Cinema, are thrilled to announce this months action packed screening, Passenger 57! At the time, better known for his crime thrillers (King of New York, New Jack City) and sports comedies (White Men Can't Jump, Major League), Wesley Snipes found his true calling as an action hero in this 1993 explosive extravaganza. Plane loaded the to maximum with one-liners, and not to be taken too seriously, this film instantly cemented Snipes as both the charismatic leading man and a martial arts legend. 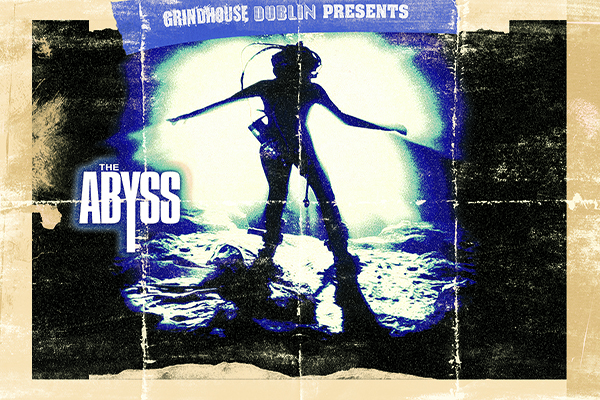 If tongue-in-cheek 90's action heroics sounds like your ticket, then book a flight (or fight?) now for Passenger 57! 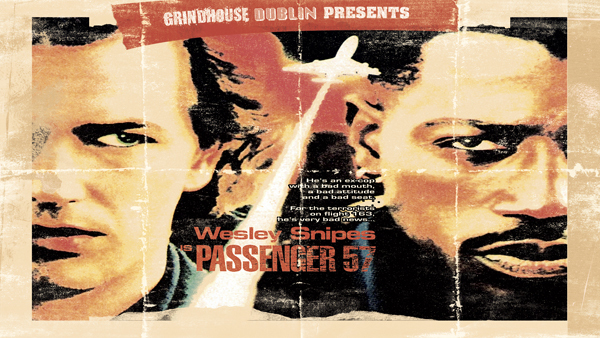 Passenger 57 will be shown at Light House Cinema, Smithfield on Friday 31st March at 10:30pm!